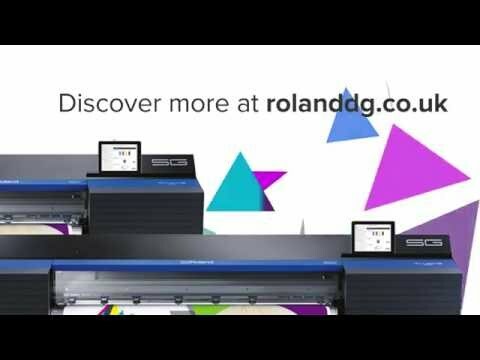 Whether you’re just starting out, or wanting to expand production, the new TrueVIS SG-540 54″ series printer/cutter offer all the quality and versatility of Roland DG technology, at an unbeatable price. 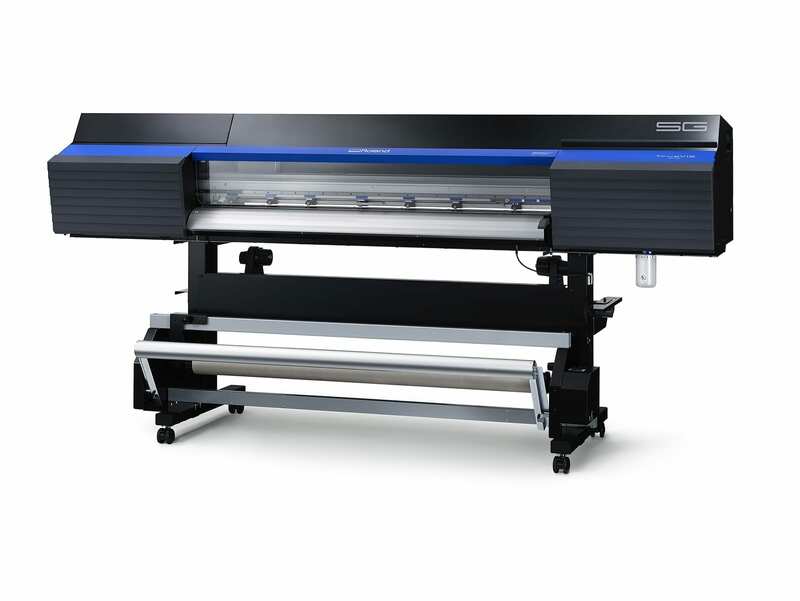 TrueVIS brings in a new era of integrated printing and contour cutting, and the SG delivers the value you need to quickly and easily build your business. 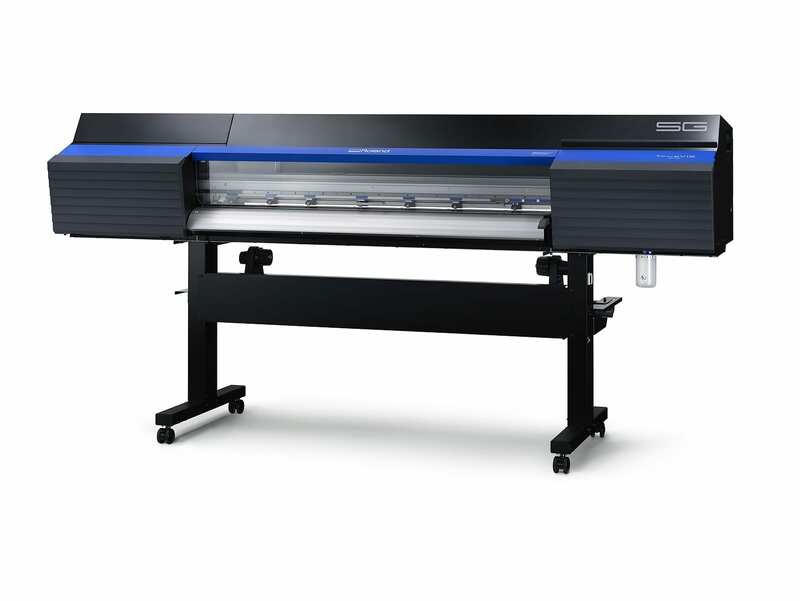 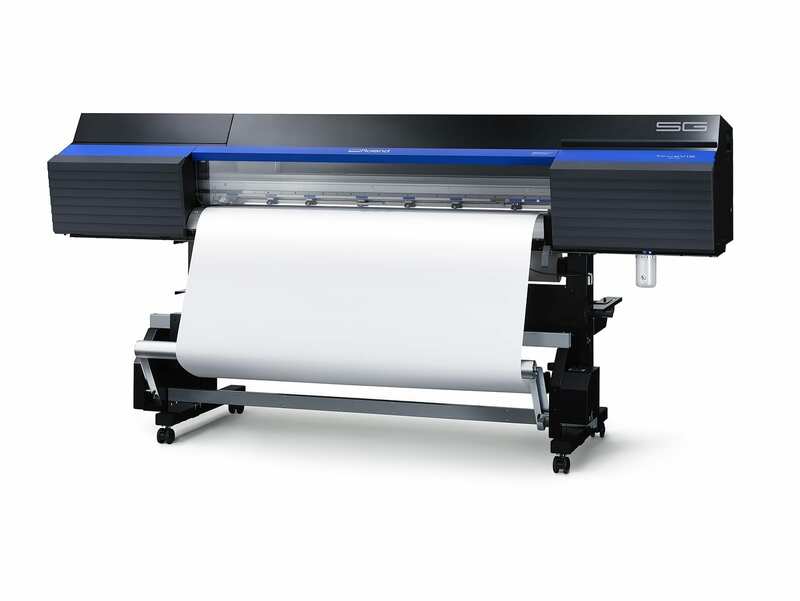 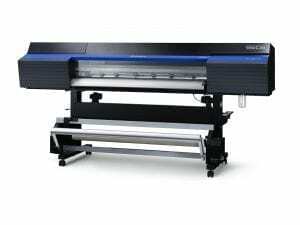 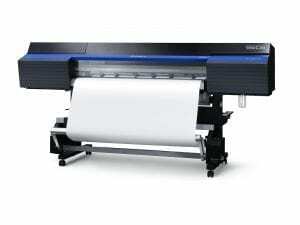 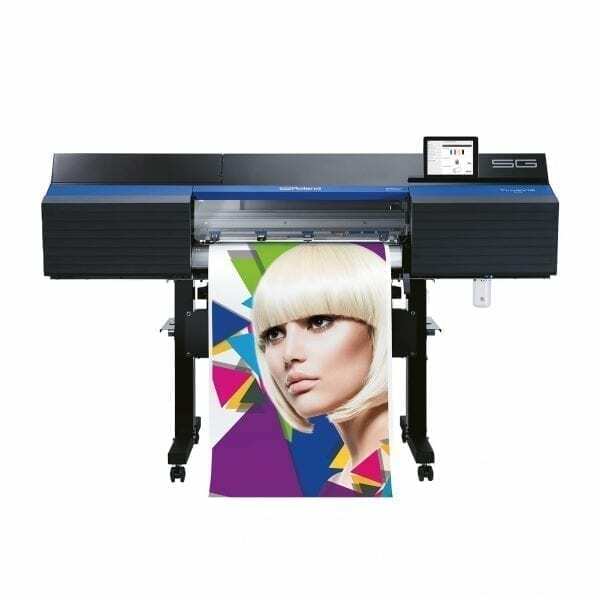 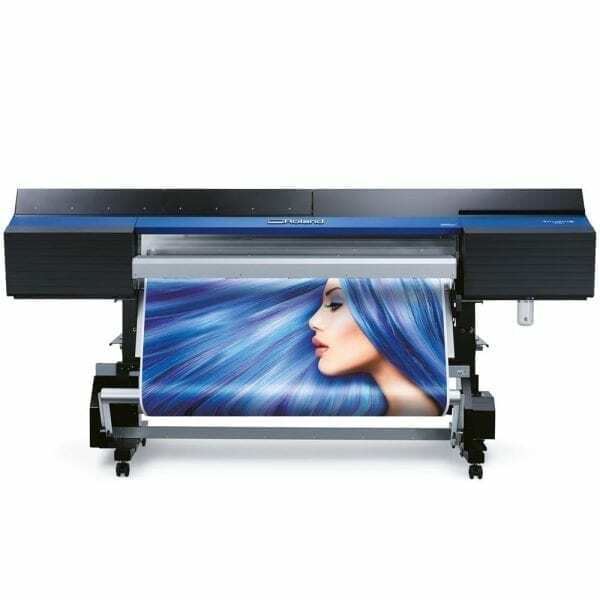 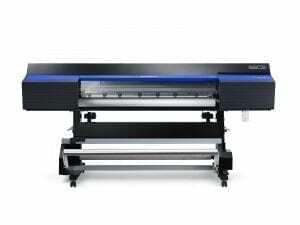 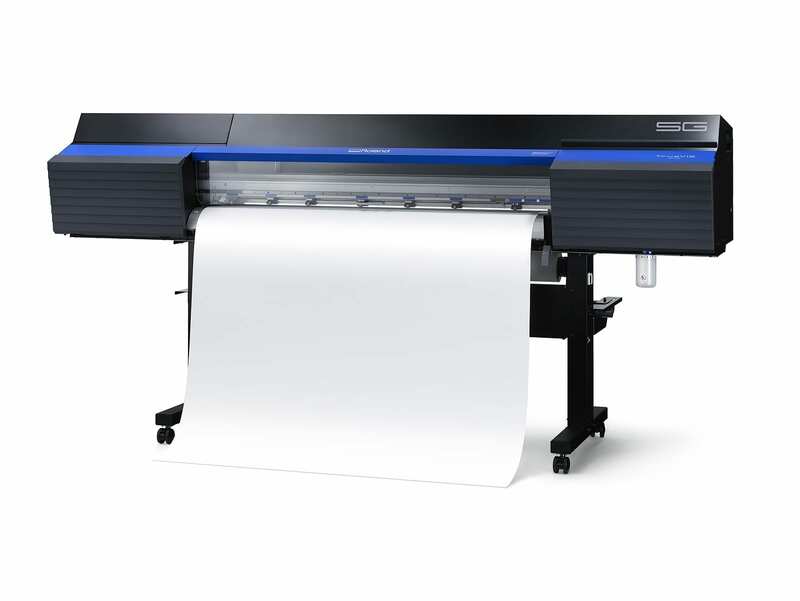 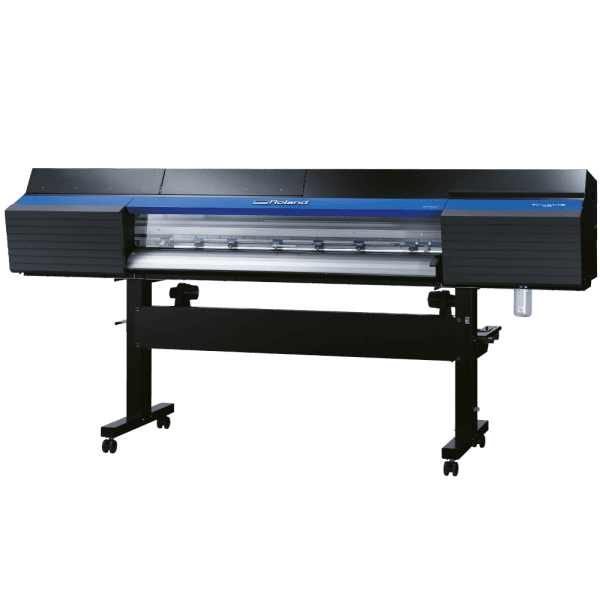 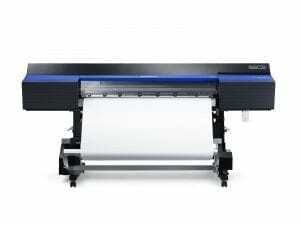 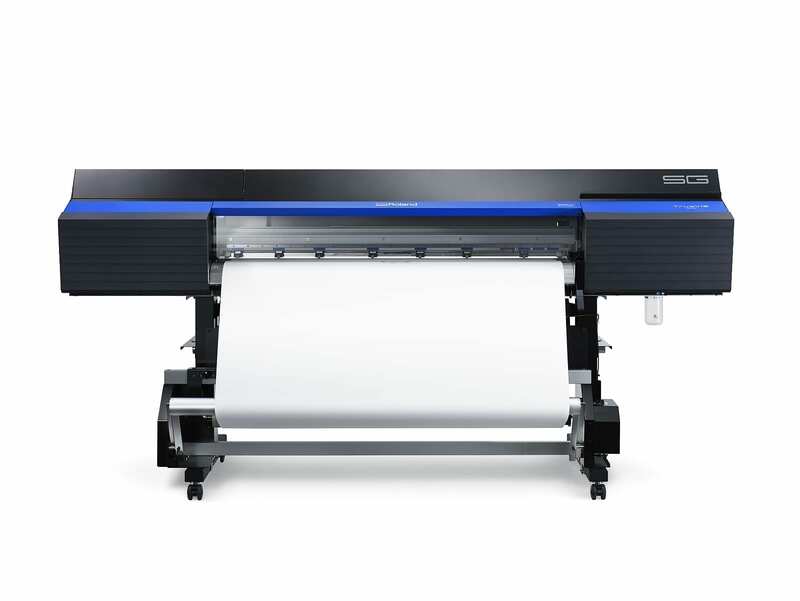 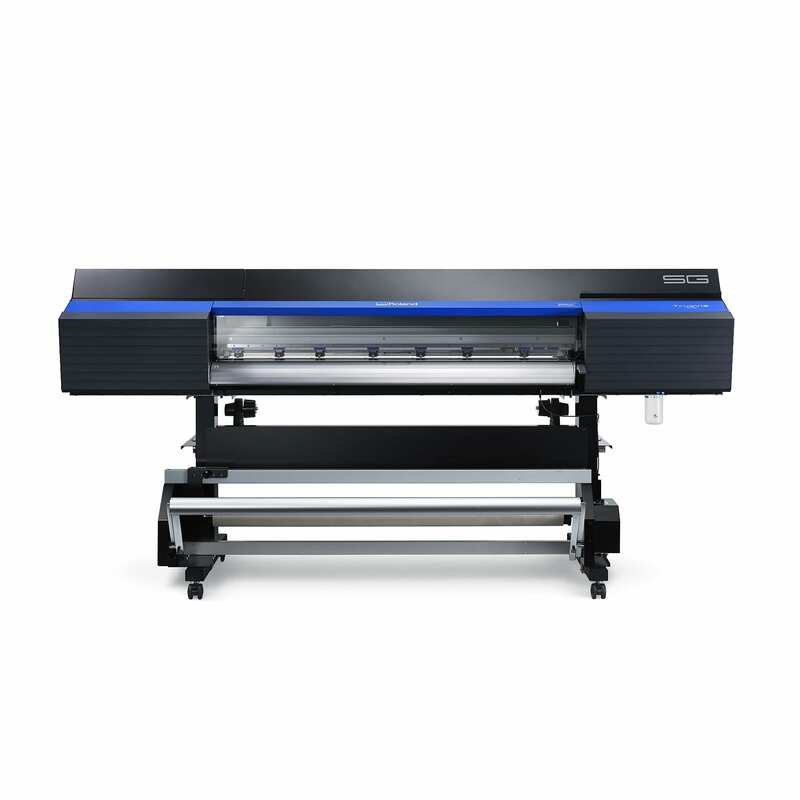 Roland TrueVIS SG-540 54″ large format printer/cutter comes with a host of advanced features and an attractive price point. 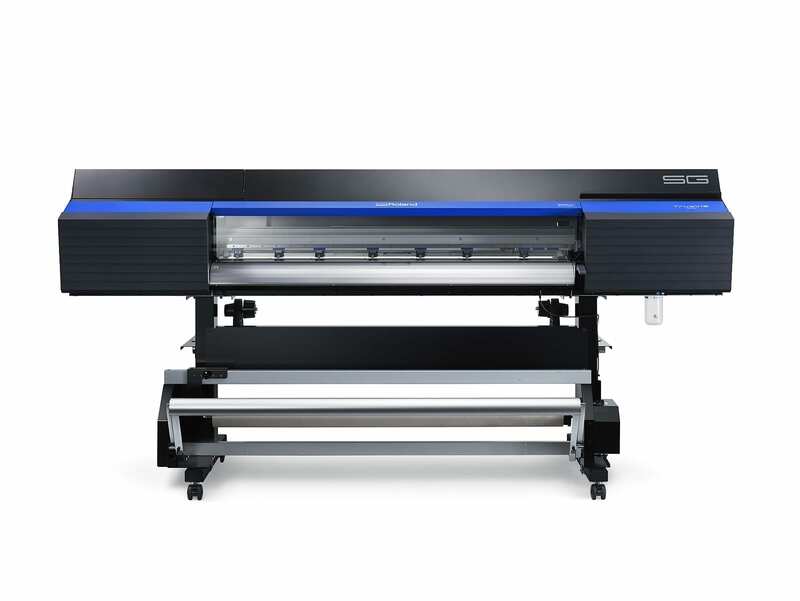 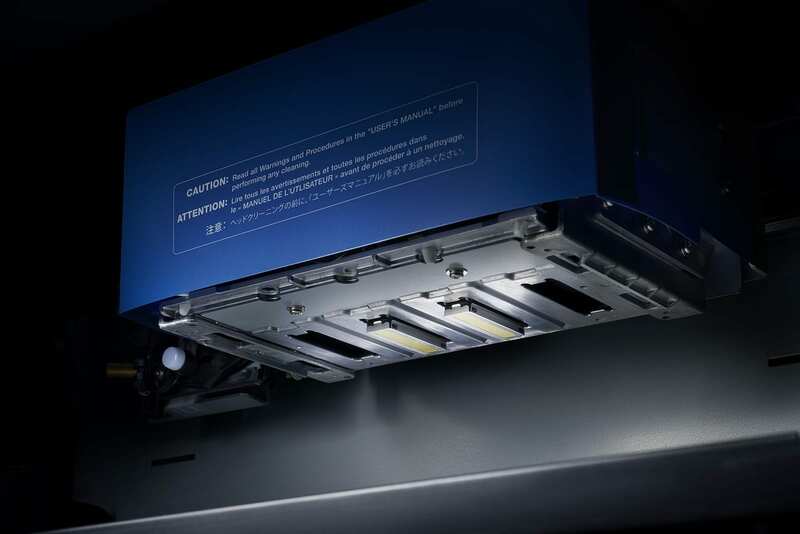 The TrueVIS SG-540 printer/cutter comes with two new FlexFire™ print heads for high-efficiency and quality, new cutting technology for increased accuracy and downforce, a Bluetooth-enabled mobile control panel, and brilliant, cost-effective, 4-colour TrueVIS INK.